FAS is the field of accountancy concerned with the preparation of financial statements for decision makers, such as employees, stockholders, suppliers, banks, owners and government agencies. 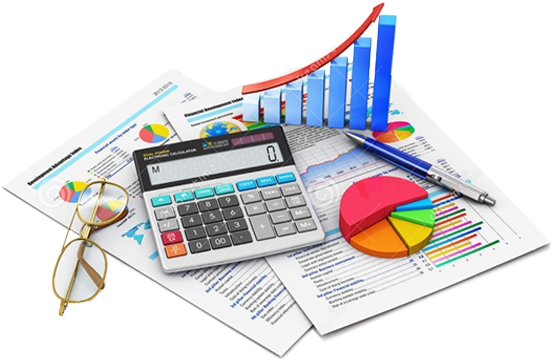 Financial accountancy is used to prepare accounting information for people outside the organization or not involved in the day to day running of the company. It is also capable of preparing financial statements for decision makers such as employees, stockholders, suppliers, banks, owners etc. "Masters" is a module in our FAS which is a cluster of 2 sub modules. This module deals with Suppliers & Customers. It serves to define the data and helps to create data which will be used in all other modules. This ensures that there is no duplication or repetition of entries in other modules. Every screen or every module has got a code which is either auto generated or user defined. It is a new accounting period, Transferred from the previous period. Its an one time activity. The closing balance amount of the previous year which is carried forward, will be considered as the Opening Balance amount for the current year. All the payment (Expenditures) transactions done from the organization (eg : Employee Salaries, Building Rent, all bills, other miscellaneous expenditures etc) as both cash & Bank Transactions are noted down under Payment Vouchers. All the payment transactions done in favour of the organiztaion as both cask & Bank Transaction are made under Reciept Vouchers.